Disclosure: This is a sponsored post that contains affiliate links. All thoughts and opinions are always my own. My son has always loved a good treasure hunt. 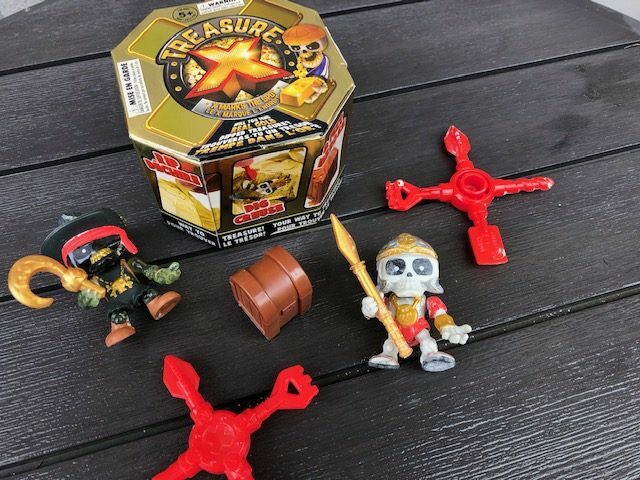 We were thrilled to have the opportunity to uncover a fun pirate treasure with the new Treasure X.
Treasure X is an unboxing experience that has you dig into a block to uncover a fun pirate toy. A tool is provided to help you dig and chip away. Once all the pieces of your Treasure X block are found you can assemble them to create a fun collectible. There are 24 action figures to collect. 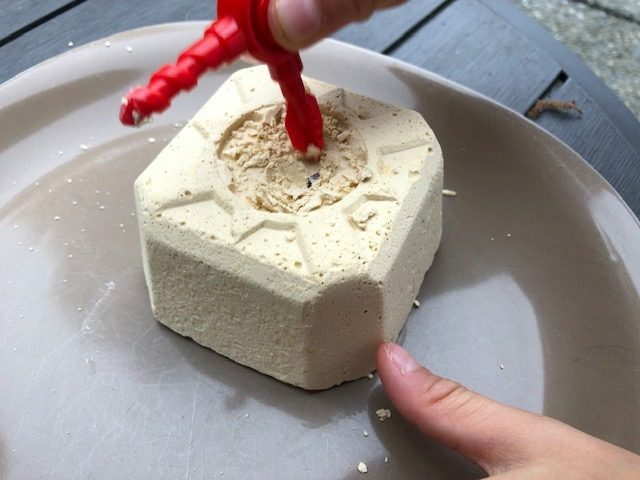 Both my kids had so much fun digging and seeing what was hidden in their Treasure X block. The process was a bit messy so I was happy we decided to dig outside. This is a very fun and quick activity. I think Treasure X is an original small gift. 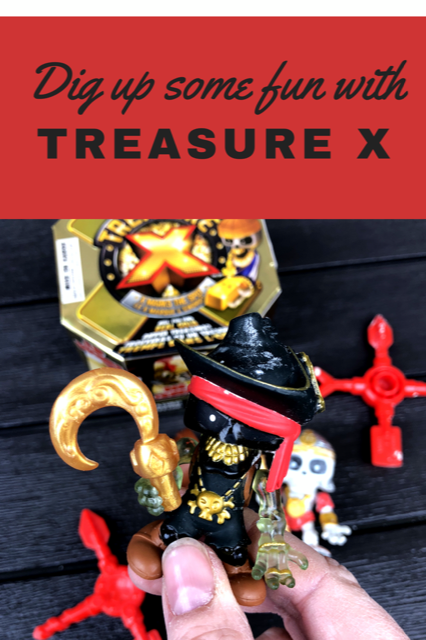 You can purchase Treasure X at toy stores now and online. I’d love to know, do your kids like to dig for treasures? 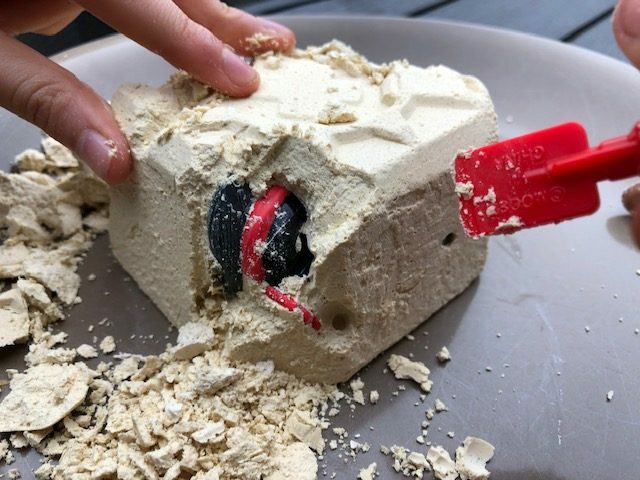 These look like a lot of fun, my grandkids would love digging to find the treasure! These were a big hit with my granddaughter for her birthday.